Zayn flies solo as he lands at LAX airport rocking a casual look. 6. 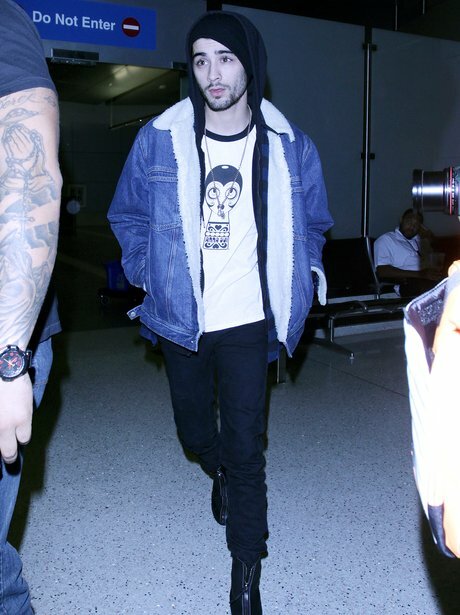 Zayn flies solo as he lands at LAX airport rocking a casual look.